We are so glad, that we could find this beautiful place. 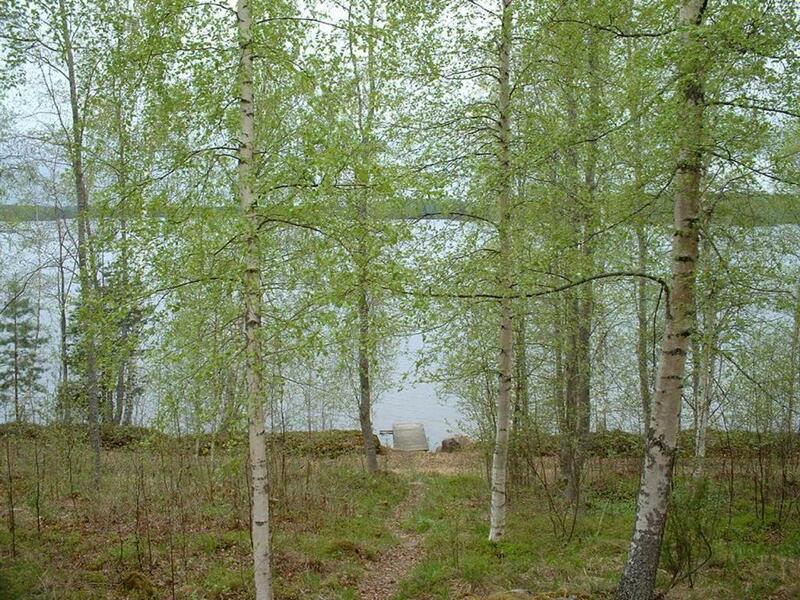 Lake, absolutely silence and sauna, what's else? We will come again, when summer is coming)) Thank you very much to owners- Mikku and Sinnika for kind understanding, helping and supporting! 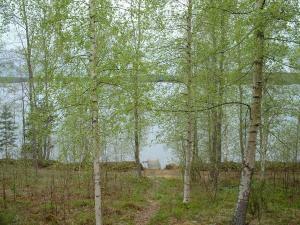 Avulias henkilökunta, kaunis ympäristö. Peruskuntoinen mökki, joka vastasi tarpeisiin. Oma sauna ja uinti järvessä kruunaa päivän! 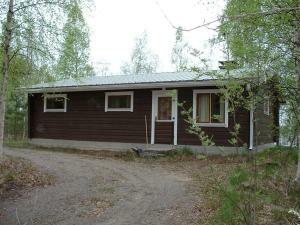 Mukava, rauhallinen alue. Ystävälliset ja avualiaat yrittäjät, jotka paikkaa pyörittävät. Kaunis näkymä auringonlaskun suuntaan. Saunassa hyvät löylyt. Rauhallisuudesta, kun lähimökeissä ei asiakkaita. Vaivattomuudesta mennä sinne. Varustetaso oli erityisen hyvä. Sopii hyvin kahdelle lapsi perheelle. Lemmikit oli otettu huomioon eli sai viedä koiria. Kiitos Lomamökkien pitäjille. Asiat hoituvat hyvin. Ystävällisiä omistajia, kiitos ja hyvää kesänjatkoa! Die Lage ist schön, sehr ruhig. Direkt am See mit eigenem Badesteg. Küche ist zweckmässig eingerichtet. Die Hütte ist klein, aber praktisch. хорошее тихое место на фоне природы. Красивое озеро. Возможность поплавать на лодке. Половить рыбу. Хороший WiFi в отдельном помещении. Отдыхаем тут уже не первый год. В 100 метрах от коттеджа чистейшее озеро, есть лодка. Очень много черники, брусники и грибов. Обстановка в коттедже простенькая, но есть все необходимое. Приветливые и дружелюбные хозяева. Если нужна тишина и покой, то лучшего места не найти! Ontzettend mooie locatie, mooie huisjes, aardige host, lekkere sauna. Прежде всего это расположение. Котедж находится в лесу недалеко от озера. Тишина и покой, которых так не хватает городскому жителю. Обилие черники, брусники, грибов, комаров, немного земляники. Собственная лодка у каждого домика. Рыба вроде как водится, но я ничего не поймал. В домике есть кухня с электрической плитой и духовкой, кофеваркой, вся необходимая посуда. Нет привычной микроволновки и эл.чайника, но быстро привыкли. В здании кафе есть настольный теннис, небольшой набор книг в т.ч. и на русском, wi-fi. Были с ребенком 1.7 лет 11 дней и нам понравилось. Пляж так себе, но ребенку ножки помочить и поплескаться хватило. Lock in a great price for Pitkäniemen Lomamökit – rated 8 by recent guests! 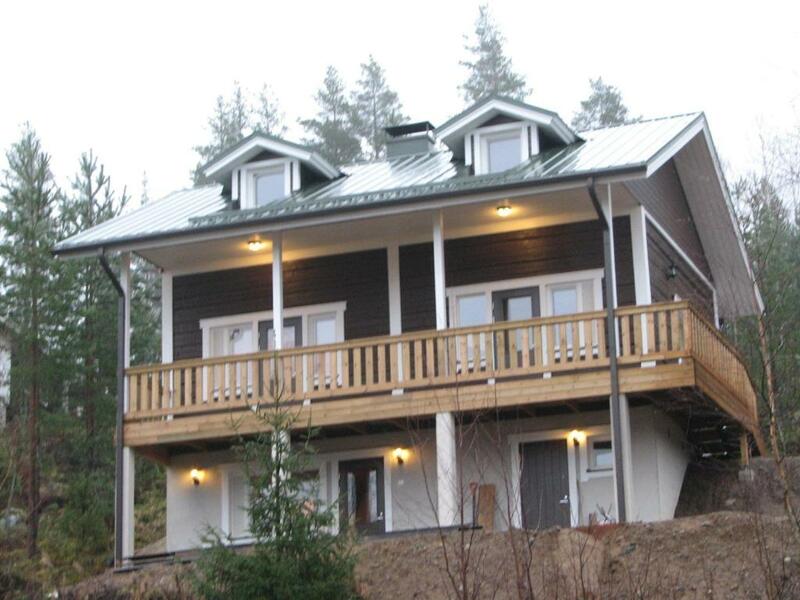 Pitkäniemen Lomamökit This rating is a reflection of how the property compares to the industry standard when it comes to price, facilities and services available. It's based on a self-evaluation by the property. Use this rating to help choose your stay! 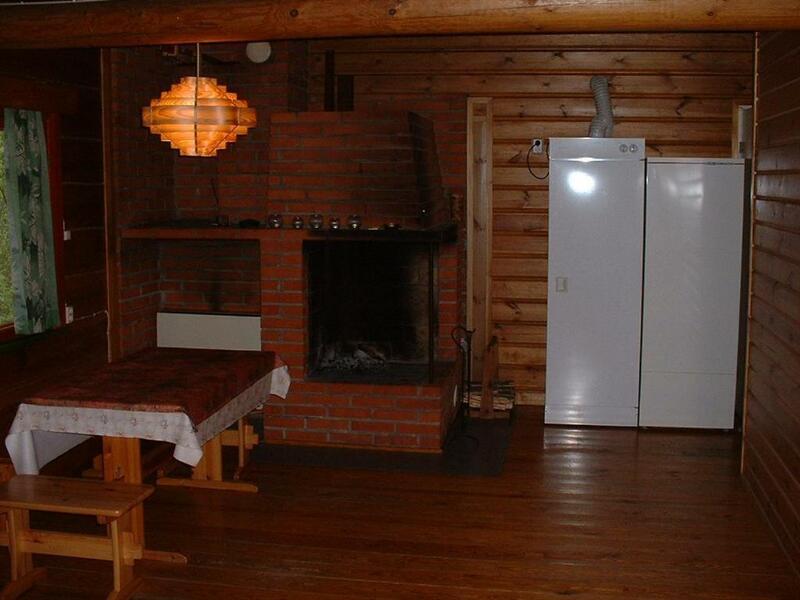 Set by Lake Suontee, this property offers cottages with a private sauna, fireplace and kitchen facilities. Free wired internet access is available in the reception. Joutsa village center is 16 mi away. 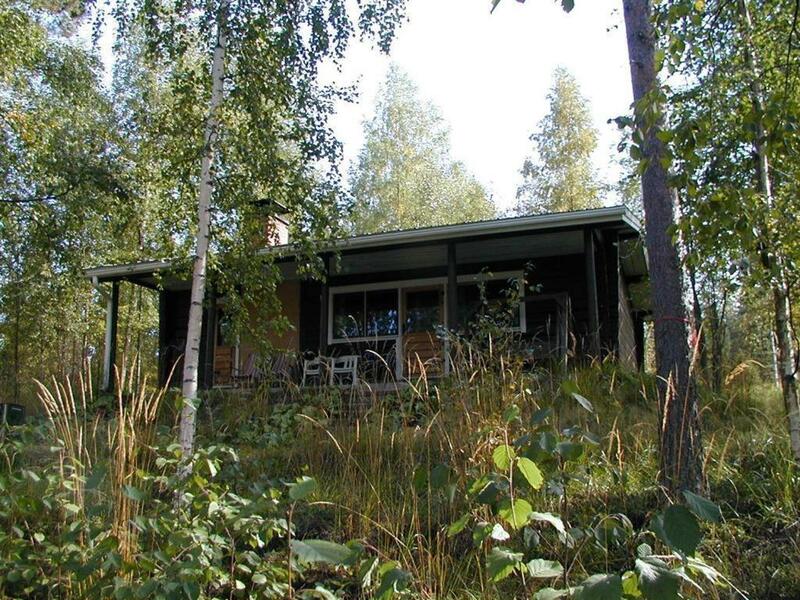 All cottages at Pitkäniemen Lomamökit have wooden interiors and a private bathroom with shower. Some include a clothes dryer, sofa and TV. All have access to a common room with a TV. Each cottage has its own private row boat. 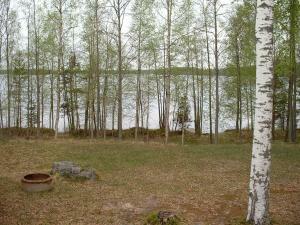 Relaxation options include a smoke sauna and 2 beaches by the lake. Additional facilities include table tennis and rentals of bicycles, a kayak and a windsurfing board. The nearest grocery store and restaurant are found in Joutsa. Purnuvuori Ski Center is a 50-minute drive away. This property also has one of the top-rated locations in Joutsa! Guests are happier about it compared to other properties in the area. 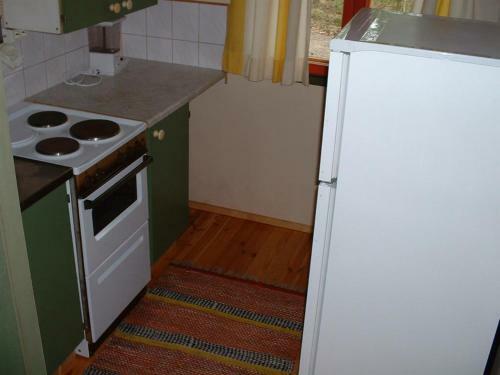 This property is also rated for the best value in Joutsa! Guests are getting more for their money when compared to other properties in this city. When would you like to stay at Pitkäniemen Lomamökit? 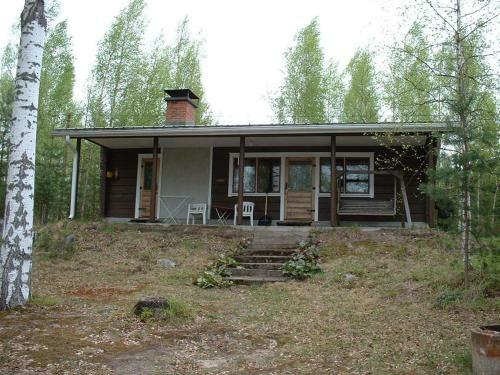 Featuring views of Lake Suontee, this cottage has a private sauna, fireplace and a basic kitchen. 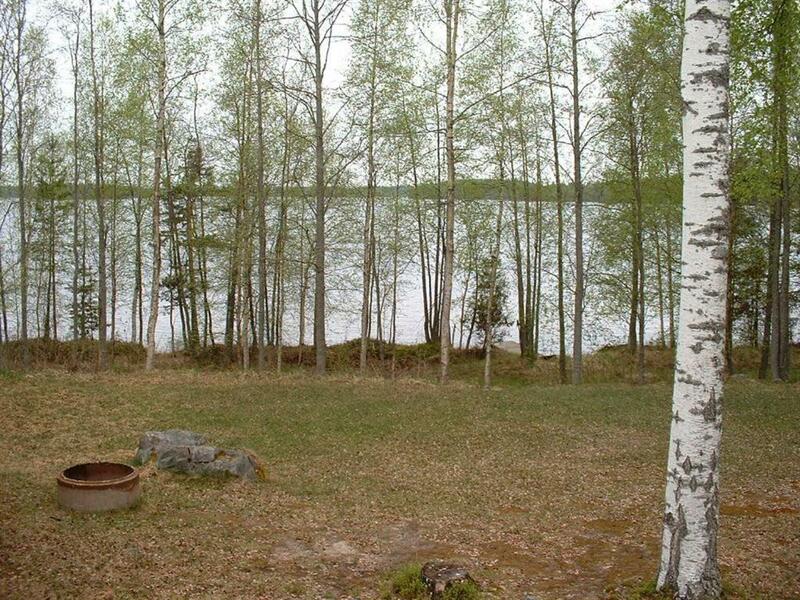 Featuring views of Lake Suontee, this cottage has a private sauna, fireplace and a basic kitchen. 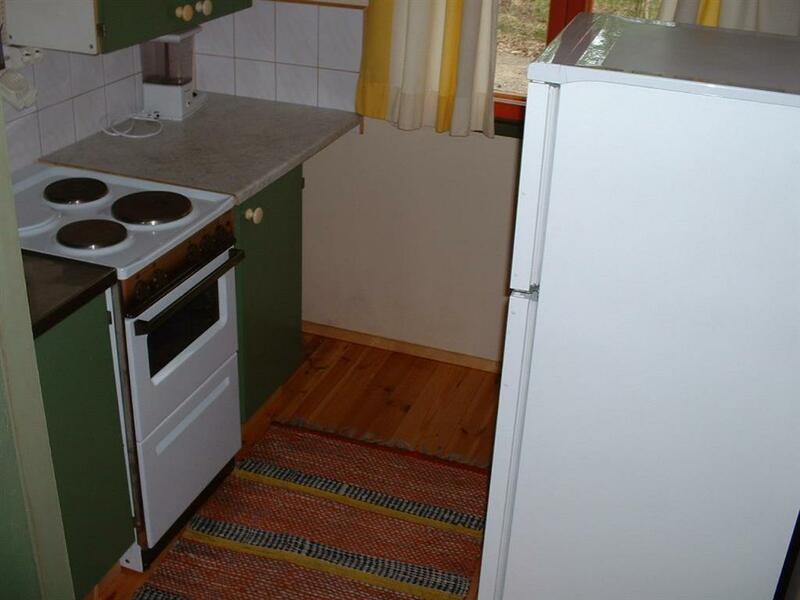 It also includes a drying cupboard. Featuring views of Lake Suontee, this cottage has a private sauna, fireplace and a fully equipped kitchen. It also includes a TV, sofa and drying cupboard. 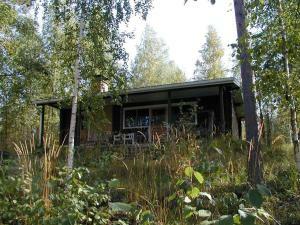 Featuring views of Lake Suontee, this cottage has a private sauna, fireplace and basic kitchen. It also includes a TV, sofa and drying cupboard. House Rules Pitkäniemen Lomamökit takes special requests – add in the next step! Bed linen and towels are not included. You can rent them on site or bring your own. You can clean before check-out or pay a final cleaning fee. After booking, you will receive payment instructions from Pitkäniemen Lomamökit via email. Please let Pitkäniemen Lomamökit know your expected arrival time. You can use the Special Requests box when booking or contact the property. Please inform Pitkäniemen Lomamökit of your expected arrival time in advance. You can use the Special Requests box when booking, or contact the property directly using the contact details in your confirmation. Staff was very friendly. Good sauna. We were a little freezing in the house, but the weather was no typical for the April's end.